In fractal economies, derek beaulieu pushes the limits of poetry and poetics by grinding language through the mill of photocopiers, found material, collage, printmaking, frottage and Letraset--creating a new language for the genre. 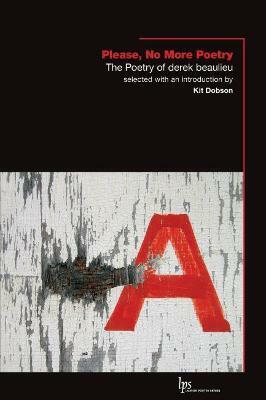 These "fractal economies," or series of increasingly complex replications of forms through the repeated application of a fixed set of rules, challenge the status quo of poetry and of the politics of language itself, which is, with respect to any human script yet deciphered, capitalist in its very origin. 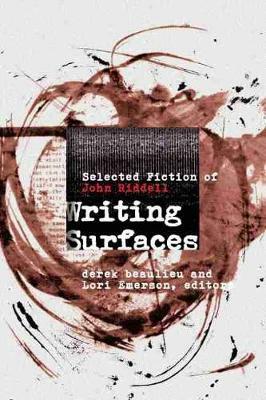 Letters are freed from their "normal" behavior, machines are let loose to create on their own and the borders between poetry and artwork are blurred. 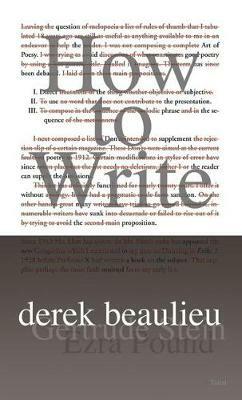 In an intriguing and well-argued afterword, beaulieu also theorizes ways that concrete poetry--poetry that deals with language in a physical, material way--can move forward into the twenty-first century beyond the limitations of the page, the author and even the poem itself. Buy fractal economies by Derek Beaulieu from Australia's Online Independent Bookstore, Boomerang Books. 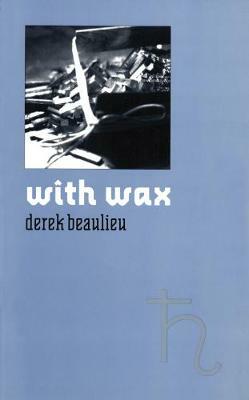 derek beaulieu Author of four books of poetry and two volumes of conceptual fiction, derek beaulieu's work is consistently praised as some of the most radical and challenging contemporary Canadian writing. beaulieu's fractal economies (Talonbooks, 2006) includes a cogent and widely-discussed argument for poetry which works beyond conventional meaning-making, pushing the boundaries of syntax into graphic design, gesture and collaboration.